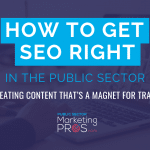 Are you constantly trawling the Internet trying to find social media and digital marketing topics relevant to Government Agencies? 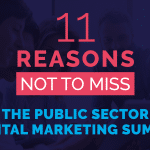 My clients, public sector marketers, have frequently bemoaned the fact that they cannot find specific digital topics that apply to their work. 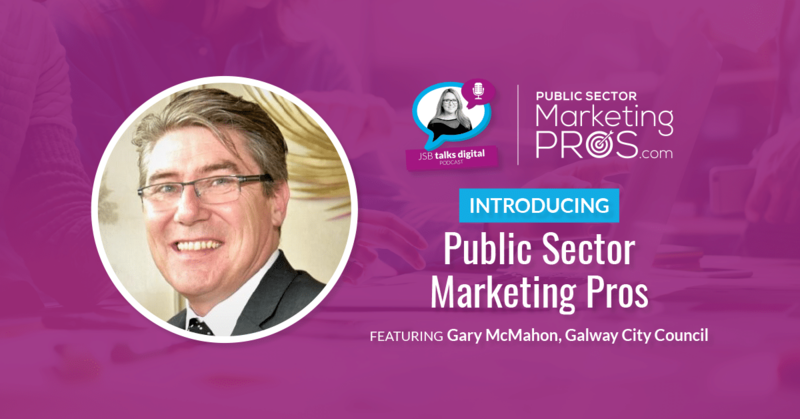 My weekly blog posts will focus on one specific area of social and digital marketing relevant to the public sector. 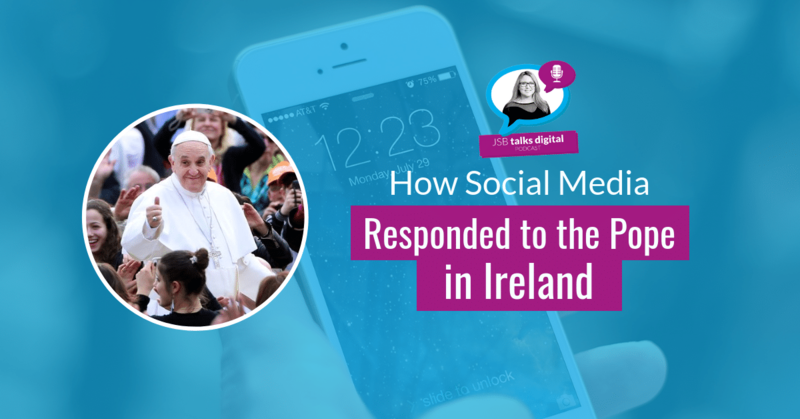 Get premium digital content for FREE every Tuesday in your inbox. 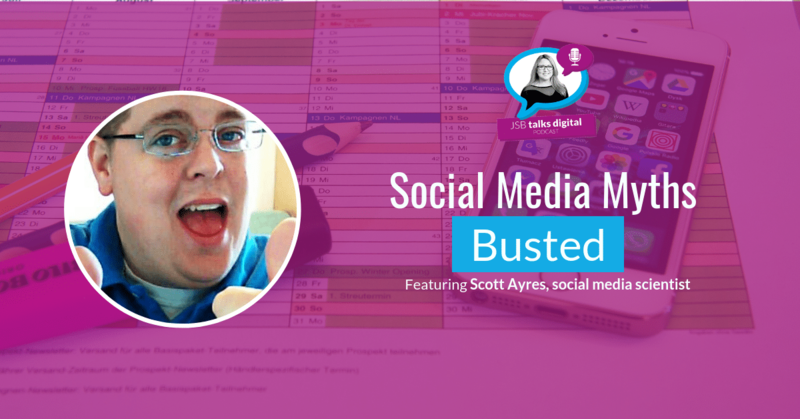 JSB Talks Digital Blog, Podcast and Vlog of the week! 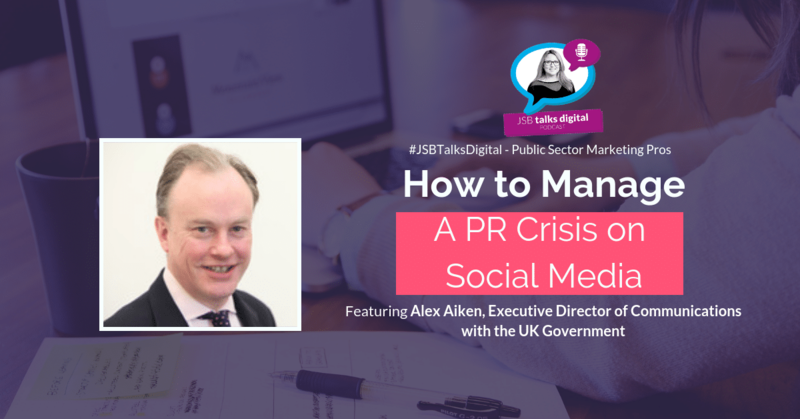 Episode 3 looks at how to manage a PR Crisis on Social Media, and interviews Alex Aiken, Executive Director of Communications with the UK Government. 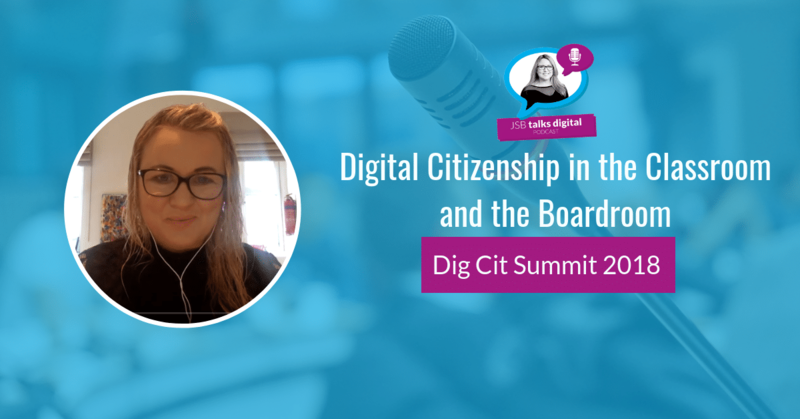 JSB on why senior leaders need to embrace digital citizenship and why its not just an issue for children and classrooms. Let's re-shape the narrative. 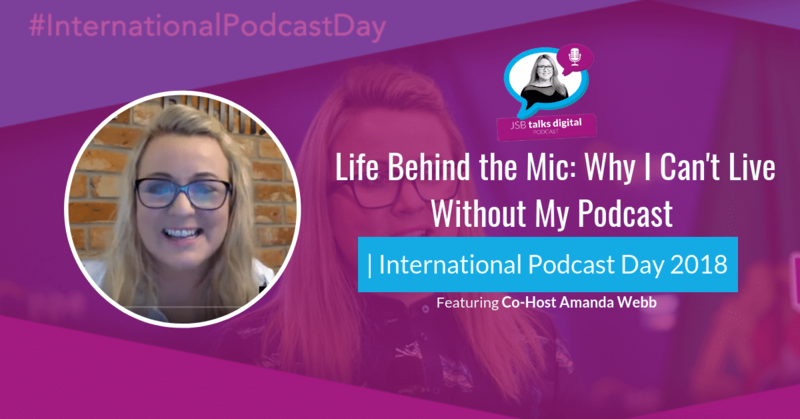 In Episode #119, I’m celebrating International Podcast Day 2018 with Amanda Webb, and hosting Life Behind the Mic: Why I Can't Live Without My Podcast. 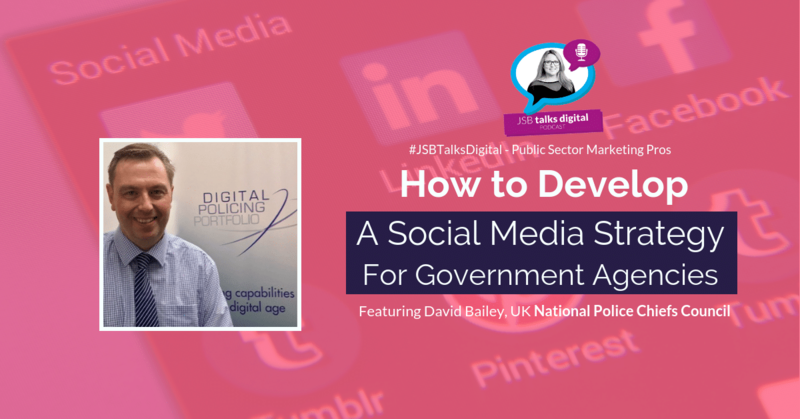 In Episode #2 of JSB Talks Digital, Public Sector Marketing Pros, JSB is looking at the importance of developing a social media strategy for Government. Happy 20th Birthday Google! 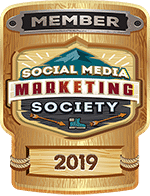 In Episode #118 ,JSB take's a look at how Google changed our digital landscape as it celebrates a milestone birthday. 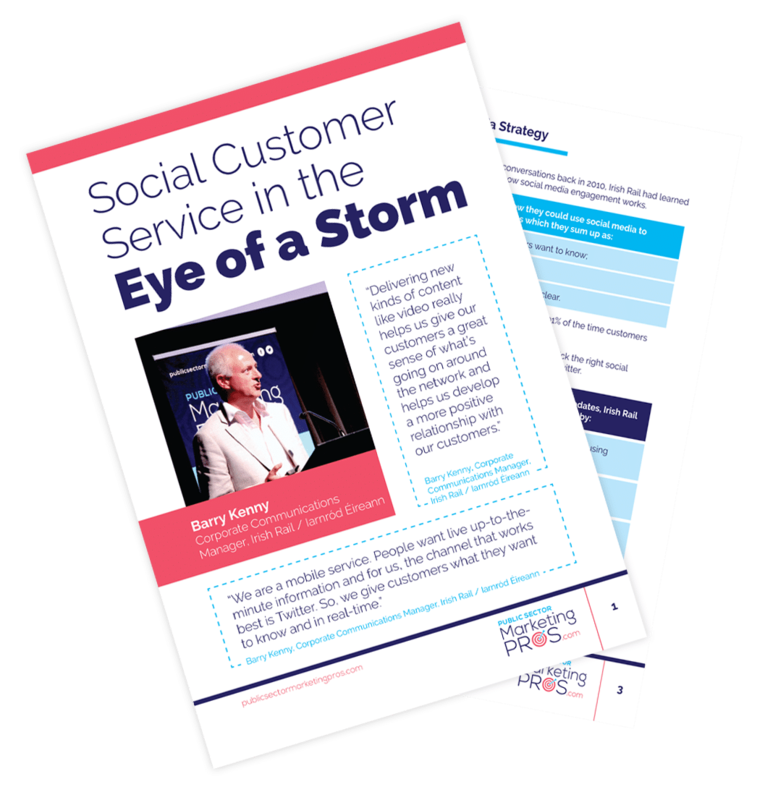 In Episode 117, JSB looks at the role of customer-centric marketing in the age of assistance. Daniel Solomons, Byte Behaviour shares his insights with JSB. 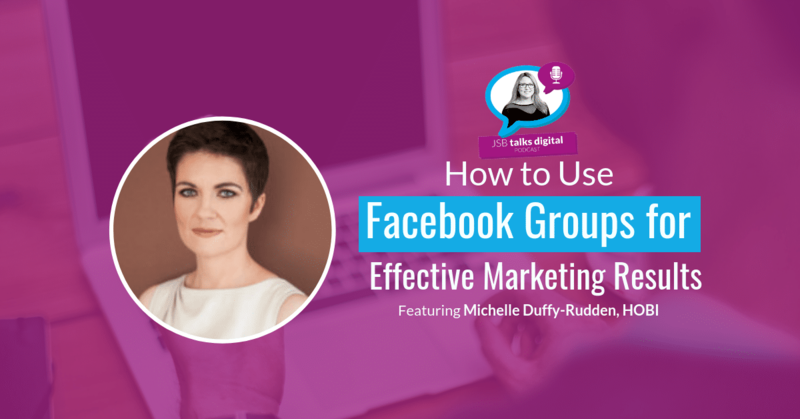 In this episode, I’m giving praise to the use of Facebook Groups for effective marketing, as a remarkable free tool. 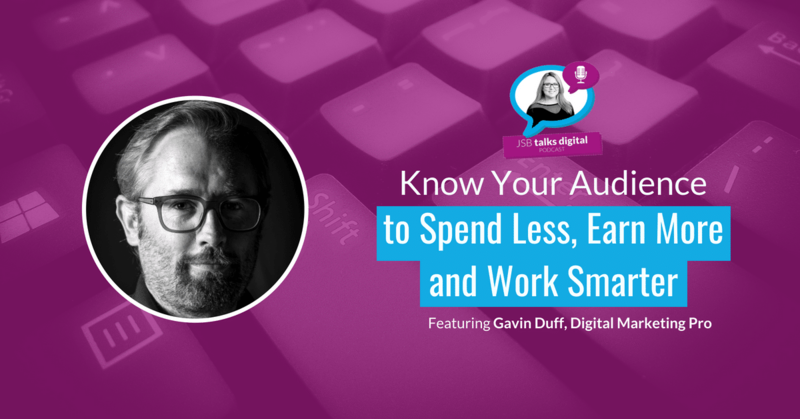 But are you making the most of them? 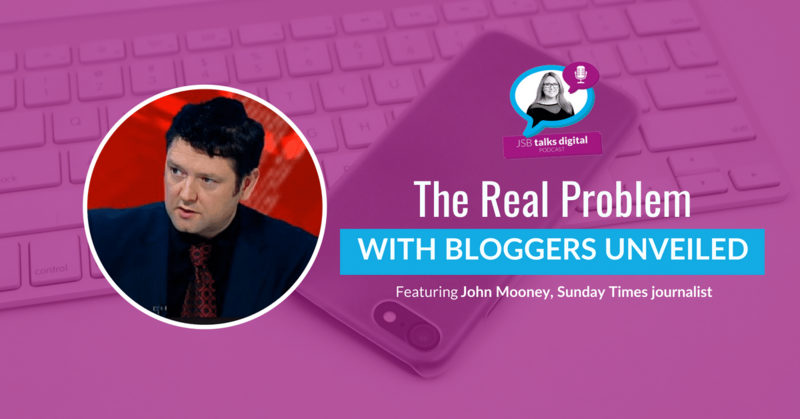 In Episode #114, JSB outlines the need to know your audience to help market efficiently. 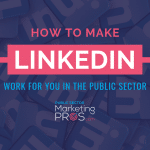 In JSB's Column, JSB shows how she mastered a niche market. 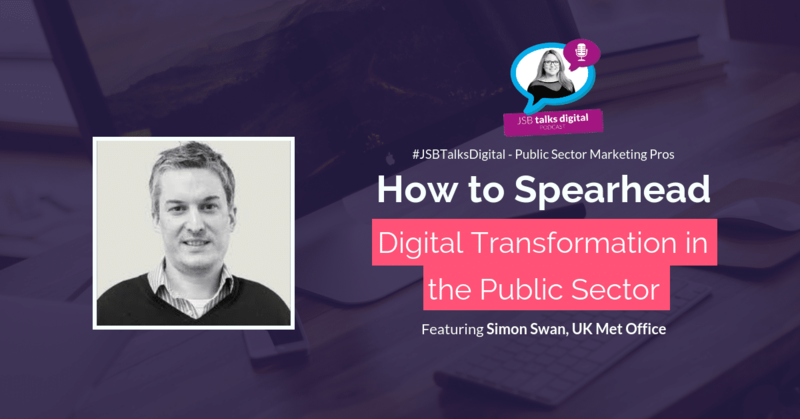 JSB looks at digital transformation in the public sector, what it takes to lead an organisation into the digital age and Simon Swan shares expert insight. 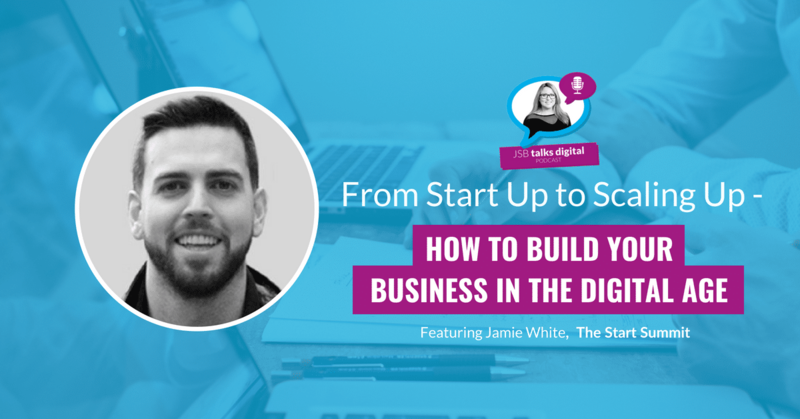 Build your business in the digital age, whether you are starting up or scaling up - always evaluate your business goals and what you're doing to meet them. 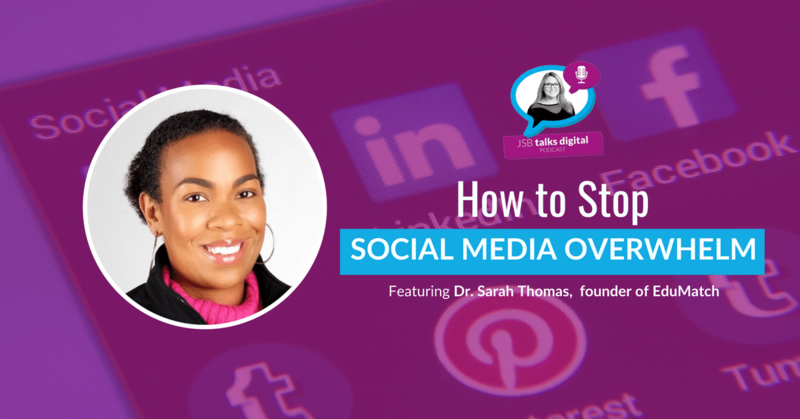 It's easy to fall victim to social media overwhelm, making success seem impossible. 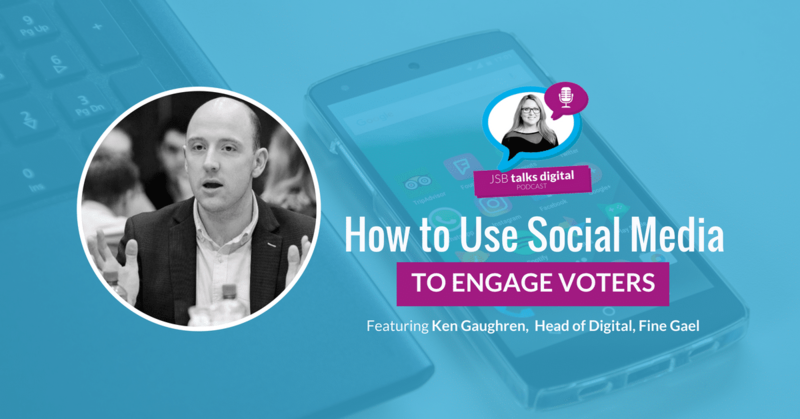 Combat this with practical and productive advice on JSB Talks Digital. 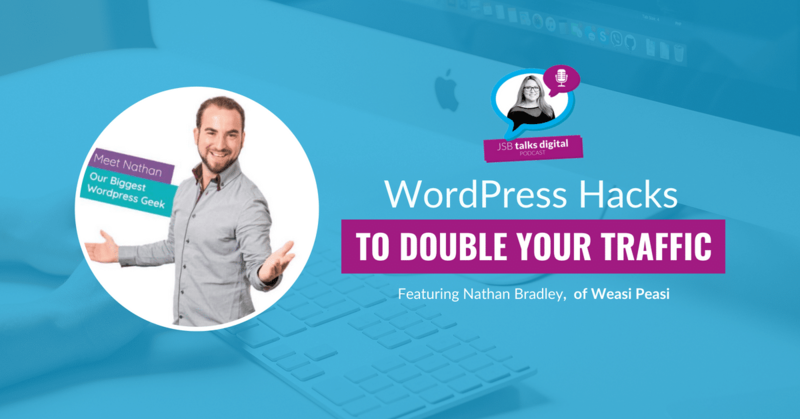 Boost your site traffic with these wordpress hacks. 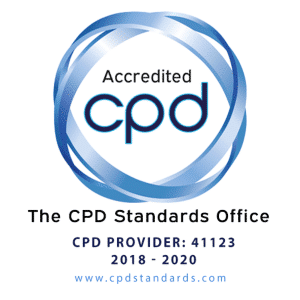 JSB shares her tips on maximising word press' capabilities within your business or organisation. 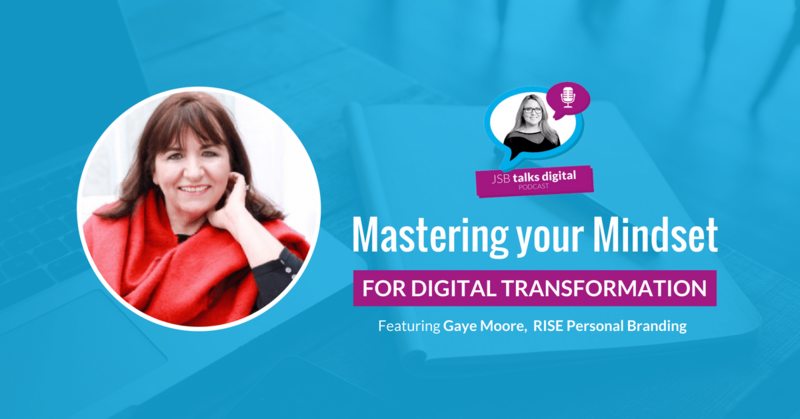 Learn about content re-purposing with purpose to save time and add extra value to your created content, improving your digital marketing plan. 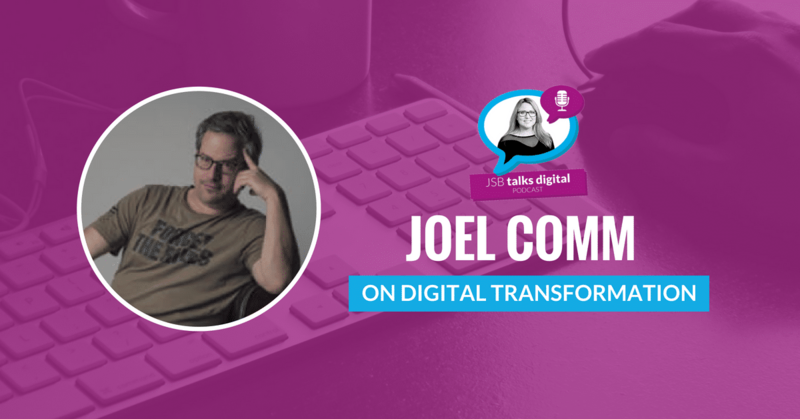 Exclusive interview with Digital Guru Joel Comm, as he shares digital transformation advice and expertise on JSB Talks Digital. 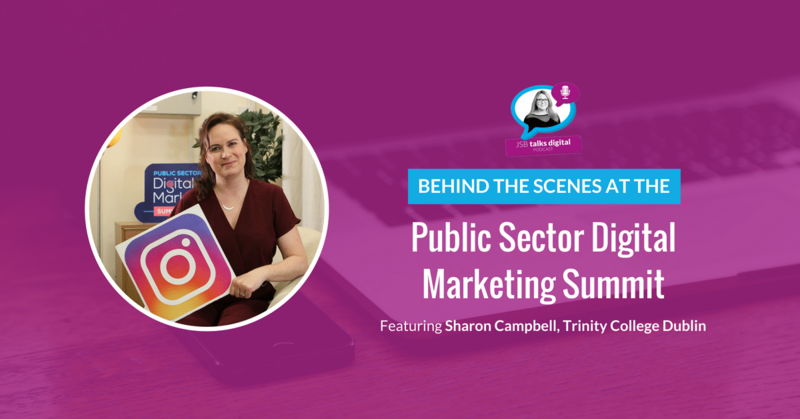 Come behind the scenes at Ireland's first Public Sector Digital Marketing Summit as JSB delivers a remarkable keynote and launches her accredited Diploma. 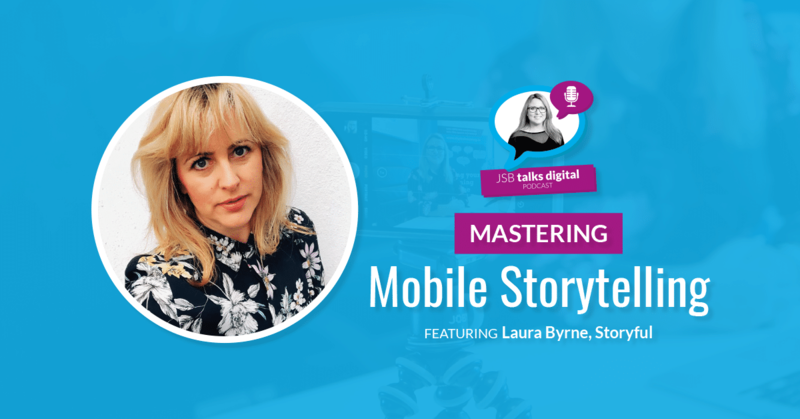 In this episode, I bring you to Mojofest - attended by over 300 international journalists and mobile content creators. I also take you on stage with me! 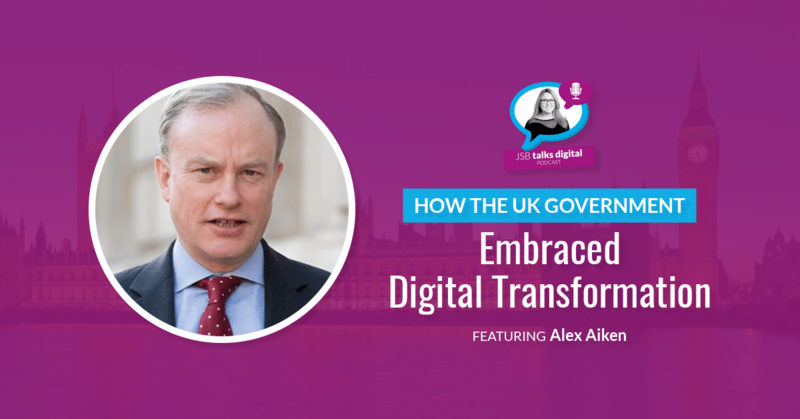 In this episode, I discuss Digital Transformation with Alex Aiken - Executive Director of Communications in the UK Government. 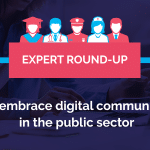 I give shoutouts to three digital communications wins for the UK Government and discuss why I think digital transformation is painful for the public sector. 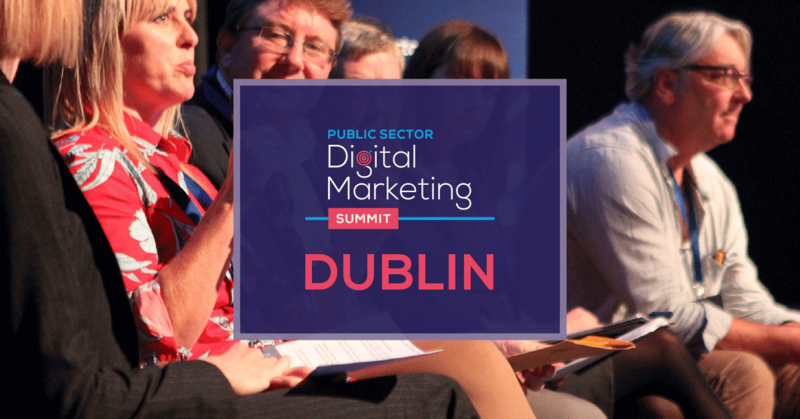 Subscribe to JSB Talks Digital and we will send you our premium weekly content to your inbox. 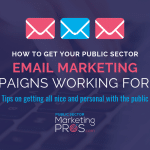 We will only use your contact details to send your information on public sector marketing content, knowledge products and events. You can unsubscribe at any time. 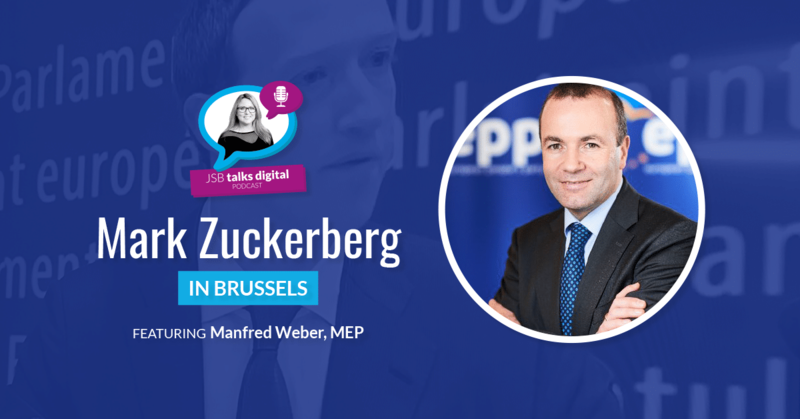 We respect your data and will never share it with a third party. If you wish to unsubscribe, you can do so at any time.